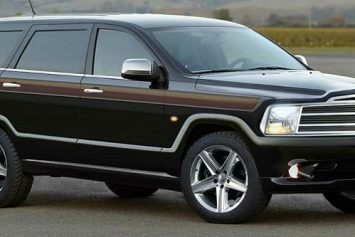 The Grand Wagoneer that captured our childhood imaginations will return with the wood panels next year. 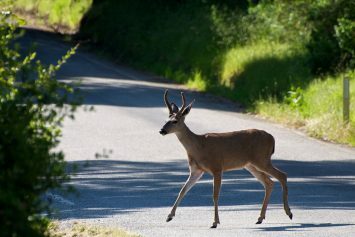 Is Your State More Prone to Deer Collisions? 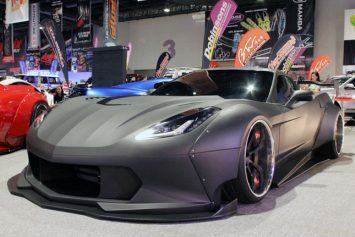 The Black Manta Corvette stole the show at SEMA this year in Las Vegas. 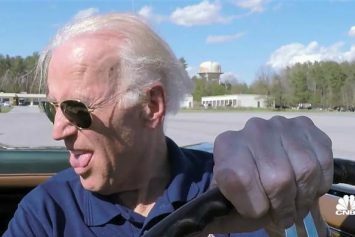 Watch Joe Biden peels out in his 1967 Corvette with Jay Leno in the latest episode of Leno's web series. 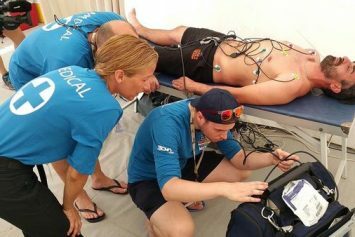 Proving he is a wheelie king of motorbikes, Dougie Lampkin completed the 37.7-mile Isle of Man TT course entirely on his back tire. 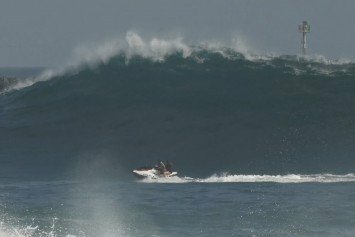 Recently a couple on a jet ski ended up in the wrong place at the wrong time and got just pummeled by a 20-foot wave at the Wedge in Newport. 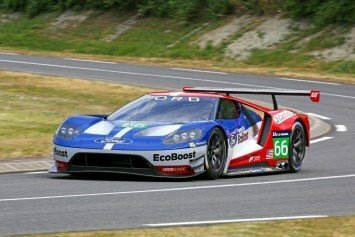 A Ford GT beat out Ferrari in the famed 24 Hours of Le Mans race 2016.